Keeping your car's engine temperature is important for the longevity of your vehicle as well as causing you to be stuck on the road overheated. An overheated engine can actually ruin the internal workings and permanently damage the engine which leads to very costly repairs. The cooling system is made up of the radiator, water pump, hoses, thermostat and the type of coolant that goes into the radiator. 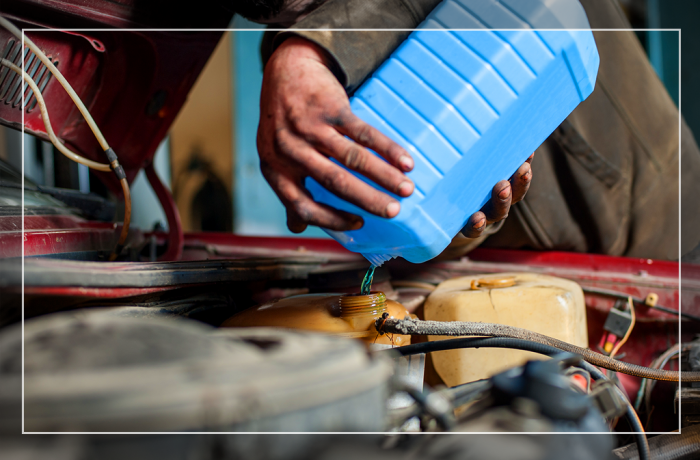 Let our ASE mechanics inspect and take care of your car cooling system.